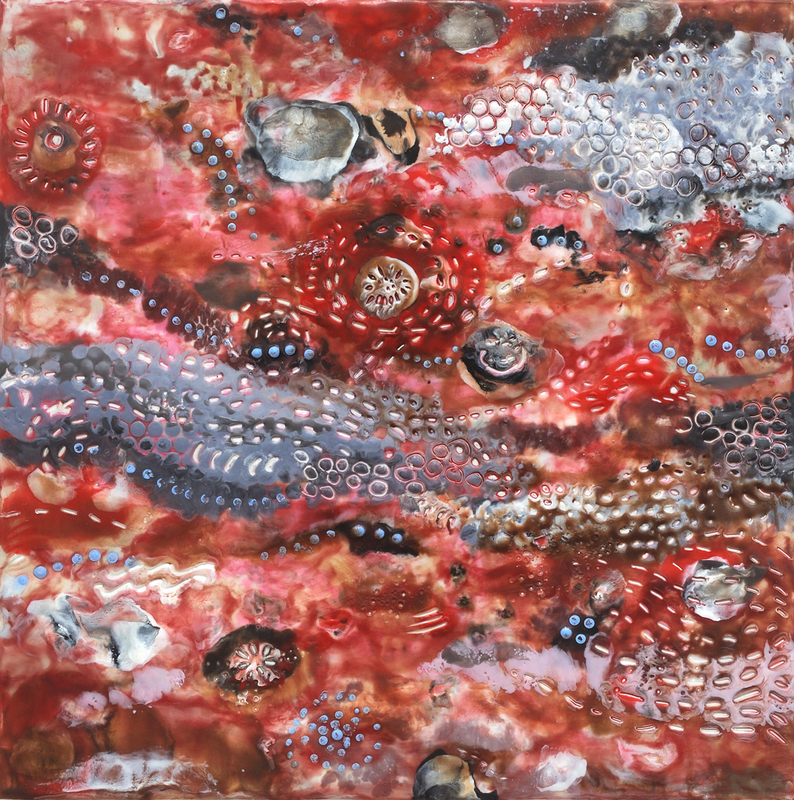 Marilyn Banner creates paintings in encaustic, a mixture of beeswax, pigment, and resin. 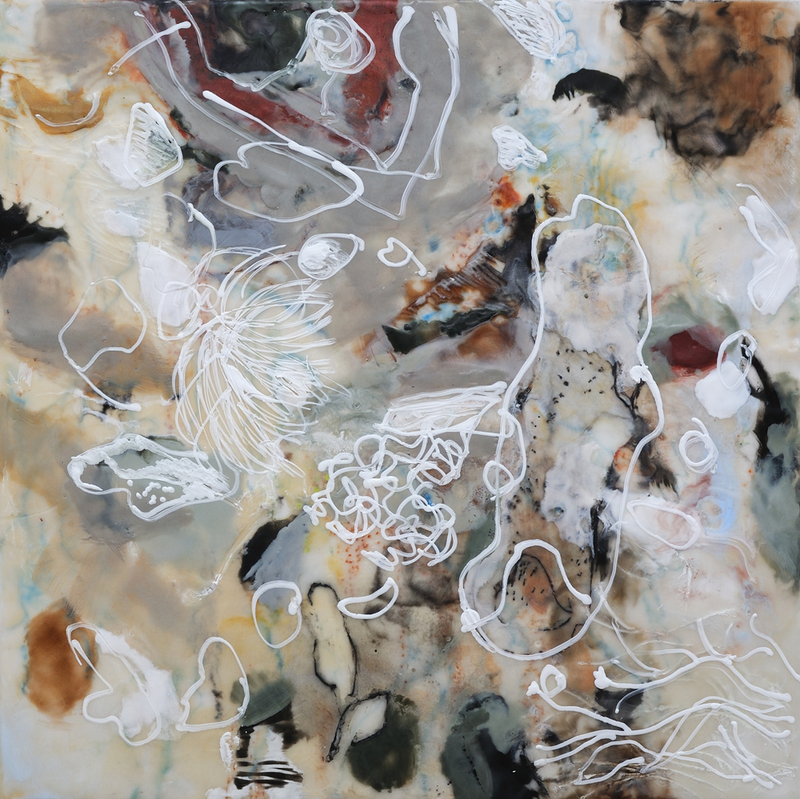 Her recent work references landscape, and explores her personal vision of the natural world. Her approach focuses on the abstract qualities of line, shape, color, and texture rather than representation. Banner has always responded to the visceral and spiritual qualities of material and place. Inspired by the philosophy of abstract expressionism, i.e., the importance of the “inner,” and increasingly grounded in the natural world, her art combines a joyful spontaneity, reflection, and a deep responsiveness to nature.